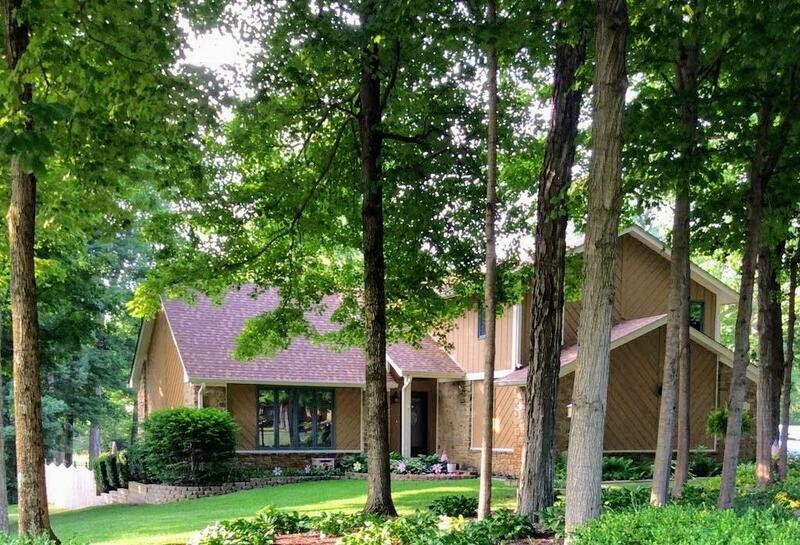 Beautiful 4 Bed, 4 Bath stone and cedar home with fully finished basement and in ground pool on almost an acre located in prestigious Schildmeier Woods. Lovely lot/fully enclosed patio offer year round serene views. Both home and pool have been well-maintained by original owners. New roof with 30 year architectural shingles (2017). Move in Ready! Pool table stays! All Appliances Stay! Award winning New Palestine Schools! Quiet country living but only minutes from Indianapolis. Must See Today ... Won't Last Long!